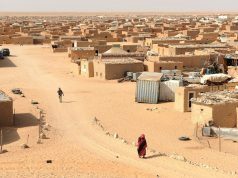 London - The European Bank for Reconstruction and Development (EBRD, based in London) reiterated Monday its support for Morocco's development efforts, describing the Kingdom as a good destination for business. 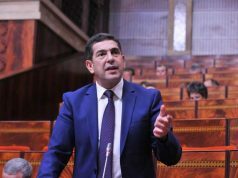 London – The European Bank for Reconstruction and Development (EBRD, based in London) reiterated Monday its support for Morocco’s development efforts, describing the Kingdom as a good destination for business. 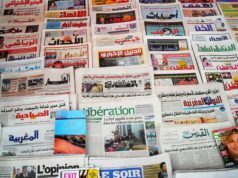 Morocco has undertaken significant economic and political reforms, which have benefited from the support of the board of directors of the bank, said Sir Suma Chakrabarti, EBRD President, at a press conference in London. 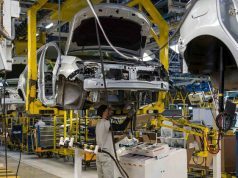 Despite the challenges, Morocco remains a good country for business, the official said, noting that Morocco moves in the right direction to strengthen its political and economic development. 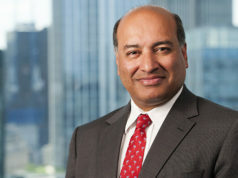 Commenting on the cooperation between Morocco and the EBRD, Chakrabarti noted that this cooperation covers a wide range of projects, including the strengthening role of the private sector by encouraging the development of small and medium companies, the consolidation of the stability of the financial sector and the promotion of agro-food and energy. He indicated that he intends to visit Morocco in December to discuss with Moroccan officials the means to further strengthen cooperation between the two parties. In this context, he recalled the decision of the EBRD to open an office in Morocco. It is important for the bank to have such representation in Morocco to strengthen the effectiveness of the action of the two partners. 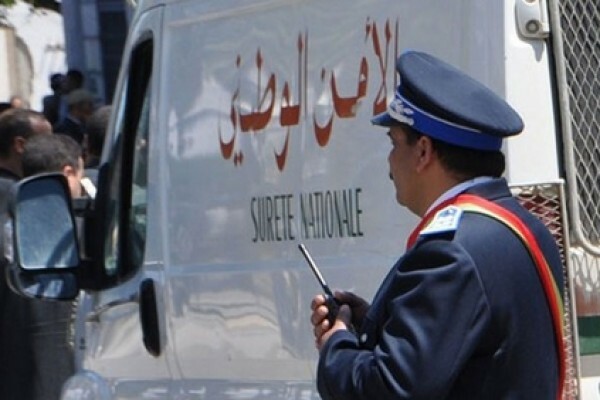 EBRD had included Morocco among the countries that will benefit from the support of a special fund with a budget of one billion euros to promote investment in the emerging Arab democracies. 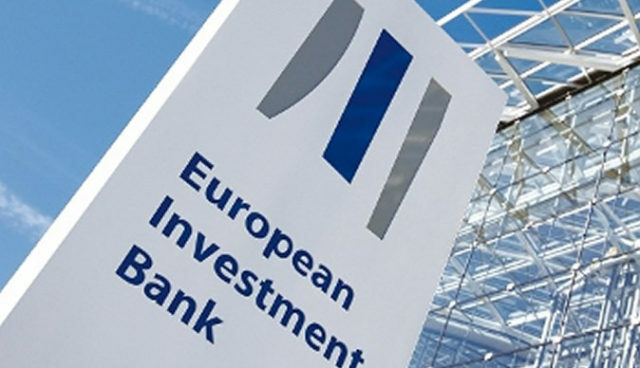 The fund, which was recently approved by the shareholders of the bank, will allow the EBRD to pave the way for the implementation of major investment projects in the region following the expansion of the geographical scope of the financial institution to include the southern and eastern Mediterranean.